The complete list of every MLB Funko Pop! figure release. 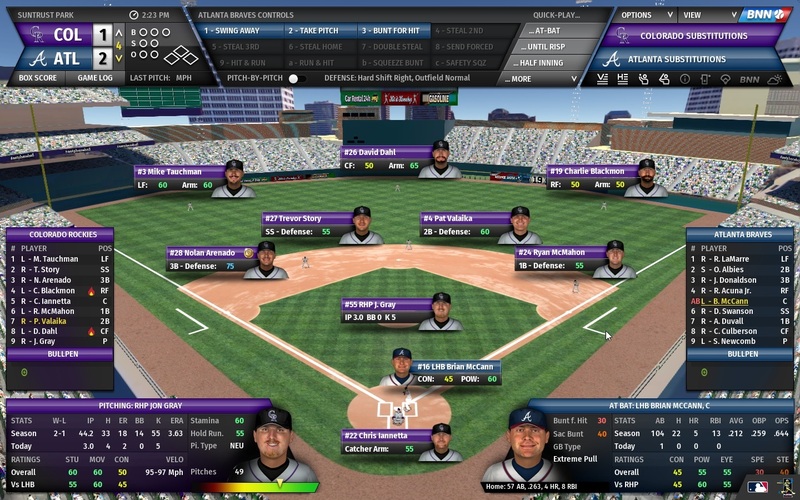 A review of Out of the Park Baseball 20, which is still the baseball simulation game to beat. 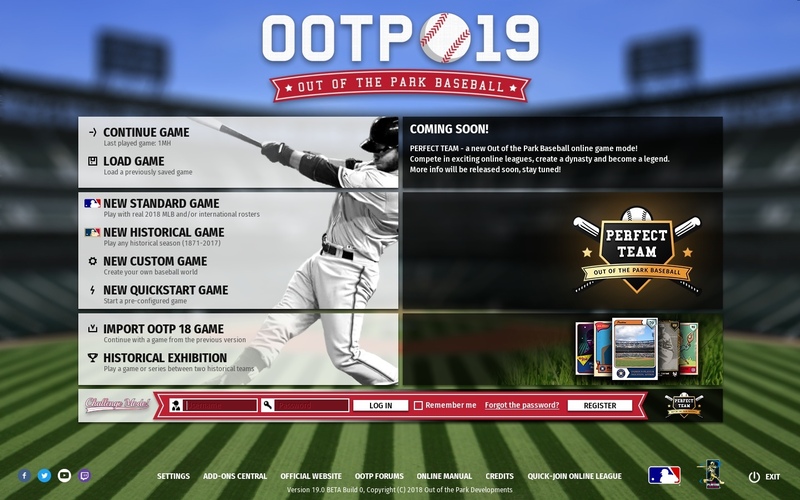 A review of Out of the Park Baseball 19, which adds a new in-game experience, tournaments between any teams from the history of MLB, and other improvements to an already great video game series. 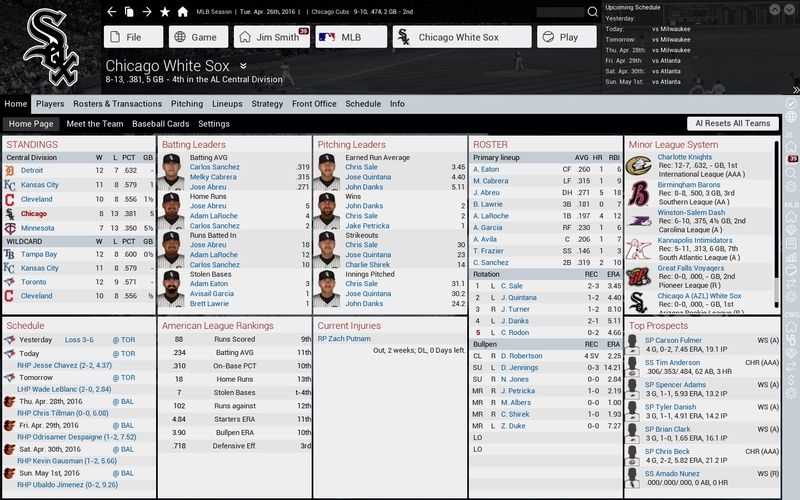 Out of the Park Baseball 18 adds some nice new features and improvements to the already great baseball simulation series but I’m not sure they are enough to justify the high price for people who already own last year’s edition. Out of the Park Baseball 17 is the latest entry in the premiere baseball simulation series and the first to have MLBPA licensing. 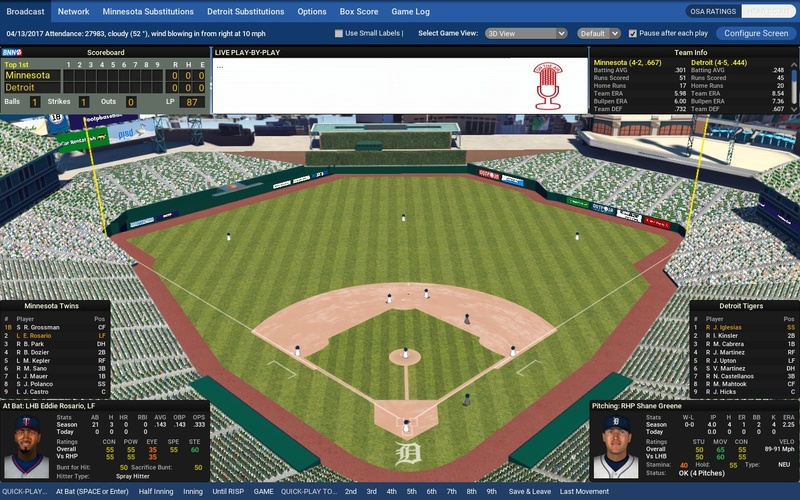 While there isn’t much competition, Super Mega Baseball: Extra Innings is the best (non-management) baseball game available on Steam.